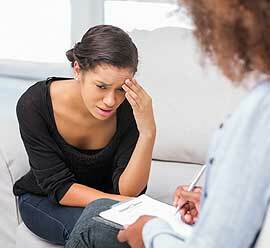 Our Clinical Psychologists treat patients with a wide range of psychological problems. 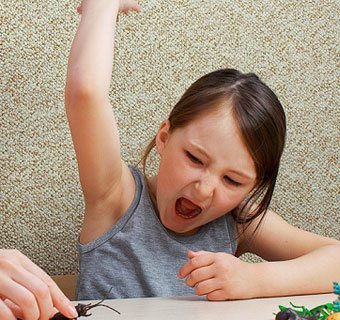 We offer specialized treatments for anxiety disorders, depression and behavior problems in children. We place a strong emphasis on parent management and family intervention when working with children and adolescents. CBT offers significant relief for PTSD, Panic Disorder and other Anxiety Disorders. 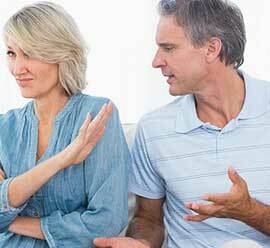 We help couples improve communication and resolve conflicts. We offer specialized treatments for Children, Adolescents and their parents. Cognitive Behavior Therapy (CBT) is currently regarded as the “Gold Standard” in psychological treatments. Research has verified the effectiveness of CBT in the treatment of a wide range of psychological disorders. CBT is a brief, structured, solution-focused treatment modality based on the theory that thoughts, behaviors, and feelings are interrelated. Through treatment, individuals learn to recognize and modify problematic patterns in thinking and behavior that contribute to their symptoms, resulting in a reduction in the intensity and frequency of these symptoms. Individuals then apply the skills learned in treatment to real life situations through practice exercises completed between therapy sessions. By doing so individuals learn to become their own therapist and become more confident in their ability to manage symptoms on their own.